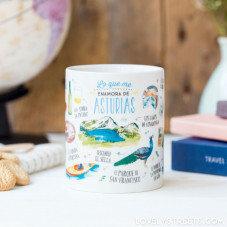 If it were up to you, you would live in an airport so you could hear about all the flight offers and head off on one adventure after another. 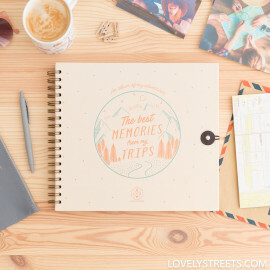 From the North Pole to the South Pole, there is no-one who loves traveling as much as you. 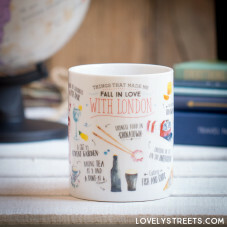 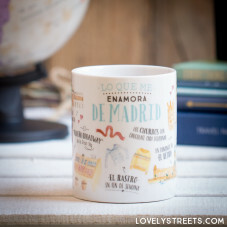 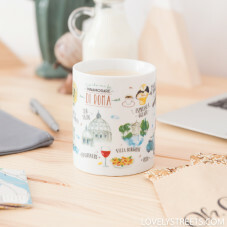 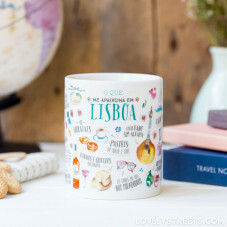 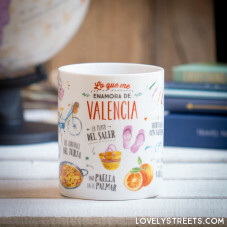 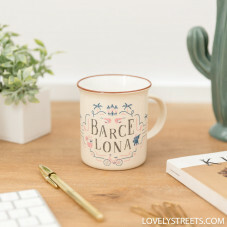 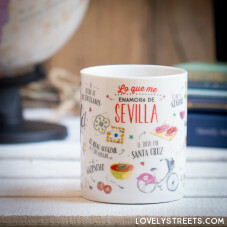 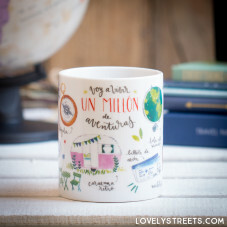 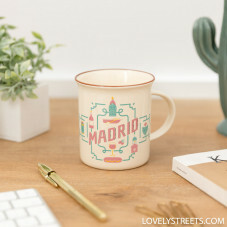 If you are very comfortable where you are right now but know someone who wants to go and see the world, what better than our collection of city mugs? 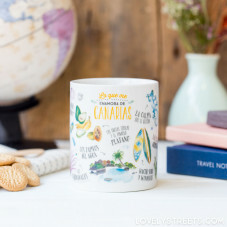 So you can travel far away when you are drinking your morning coffee. 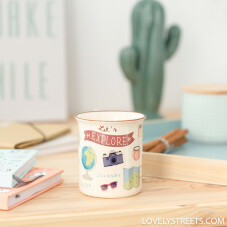 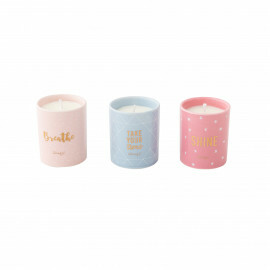 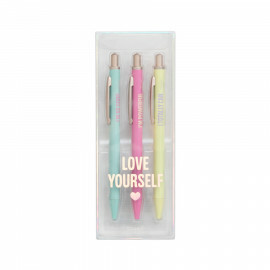 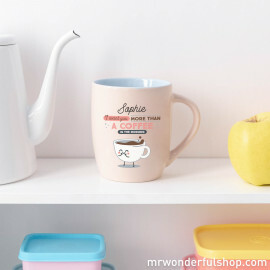 The models available include mugs that will remind you of times you have spent in Paris, New York, Barcelona and many other cities.